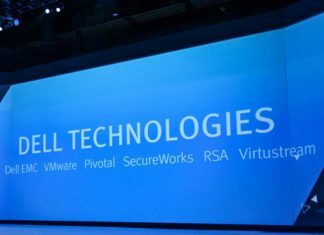 Dell Technologies revenue for the fourth quarter was $23.8 billion, up 9 percent, and non-GAAP revenue was $24.0 billion, up 8 percent over the same period in the prior year. 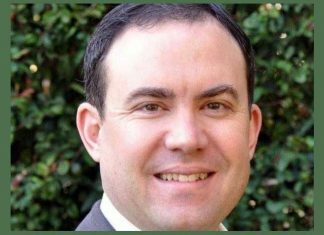 Former VMware exec Barry Cooks to oversee DigitalOcean product direction and development and will lead engineering, product and infrastructure teams. 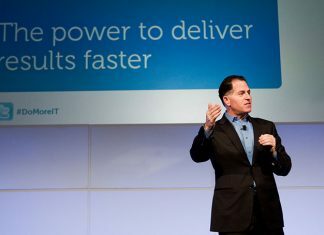 Global technology giant Dell Technologies said that it was launching a new hyper-converged infrastructure (HCI) advancements that would simplify customer IT transformations with more powerful systems. 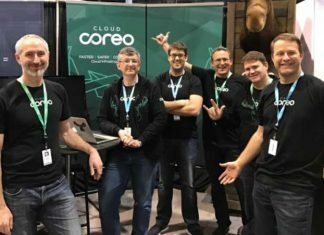 VMware has acquired CloudCoreo, a Seattle-based configuration-management startup for an undisclosed amount. 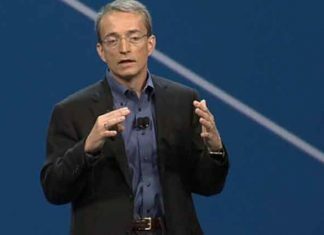 This acquisition will help VMware customers get a better understanding of their risks in the cloud. 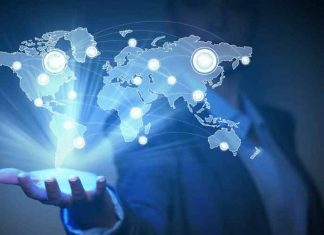 VMware announced that more than 1,400 enterprises in nearly every industry around the world are extending their VMware environments to the IBM Cloud. 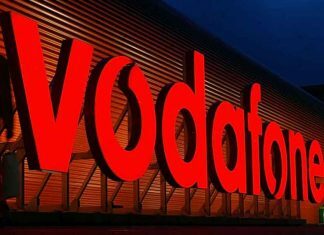 Vodafone Group and US-based virtual infrastructure firm VMware have signed a software licensing agreement. 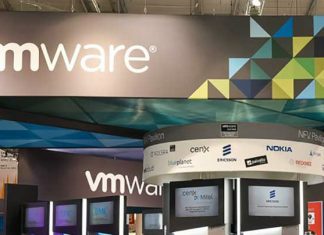 Under the agreement, VMware will be one of the vendors to support the operator's global roll out of Network Functions Virtualization (NFV). 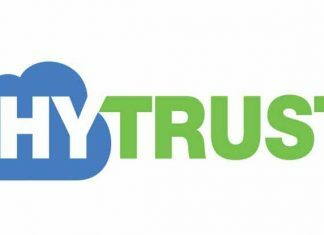 The workload security solutions firm HyTrust said that it has broaden security and compliance offerings for VMware Cloud Provider Program Partners with further integration of HyTrust solutions and VMware vCloud Director (vCD). 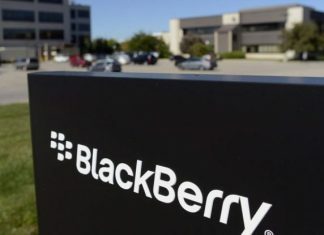 With Apple launching the new iOS 11, BlackBerry said that the entire BlackBerry Enterprise Mobility Suite has been updated to fully support Apple's newly launched iOS 11 mobile operating system. The introduction of VMware vRealize Suite 2017 will integrate the latest releases of vRealize Operations, vRealize Automation, vRealize Business for Cloud, and vRealize Log Insight and feature new lifecycle management capabilities to support customers' data center modernization and cloud integration efforts.